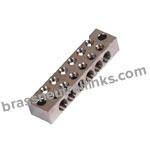 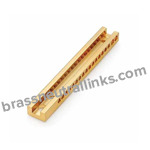 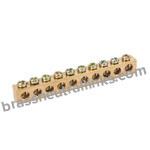 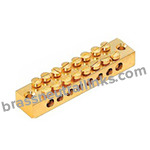 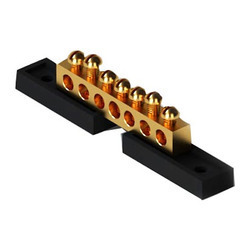 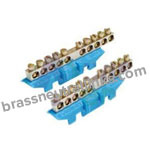 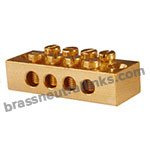 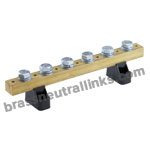 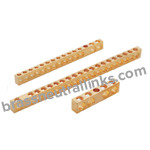 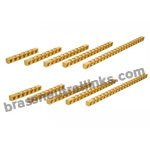 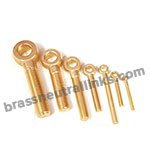 Brass Neutral Links manufacture Brass Washers and Fasteners that are made from High-Grade Free Cutting Brass, CDA 360 Brass, CZ-360 High-Grade Brass material. 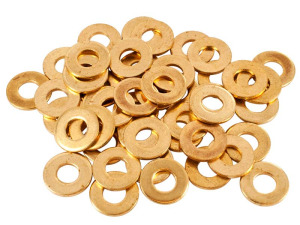 We manufacture Brass Washers including Grinding Washers, Locking Washers, Fan Disc Lock Washers, Anti-vibration lock washer, Flat Washers, Brass Spring Washers and more. 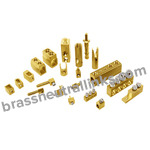 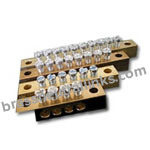 They are available with Natural, Nickel Plated, Tin Plated, Natural Brass, Electro-Tin, Chrome or any coating. 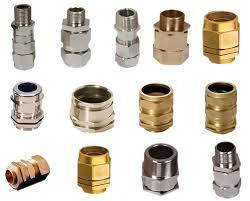 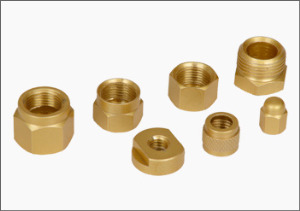 They are available with ISO Metric, BA Threads, DIN Standard, GB Threads and British Standard threads. 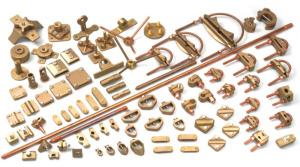 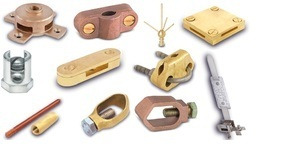 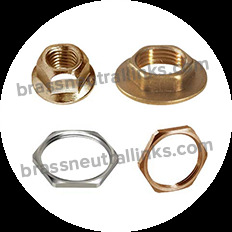 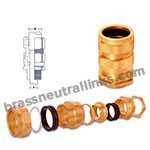 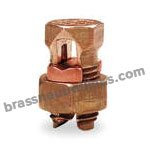 We customize Brass Washers and Brass Fasteners as per customer requirements and specifications.